On Nov. 18, the Newseum opened “Annenberg Space for Photography’s REFUGEE,” an exhibit that explores the lives of refugees through powerful and evocative photographs. 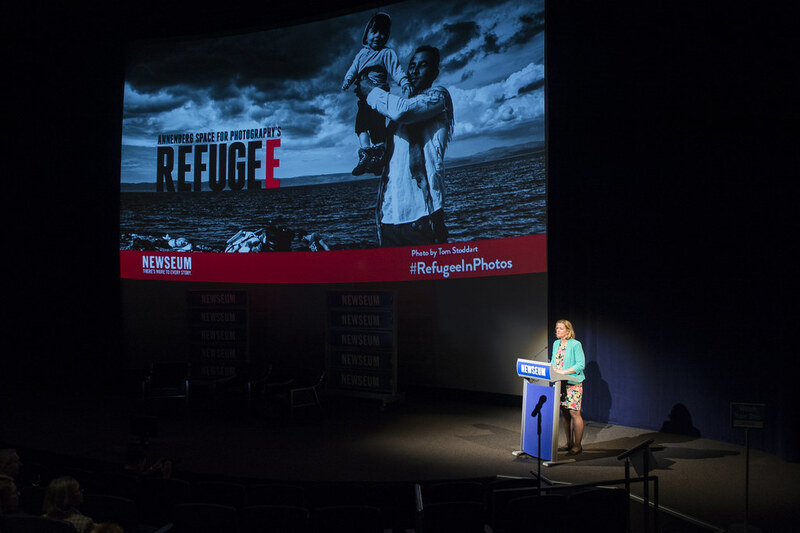 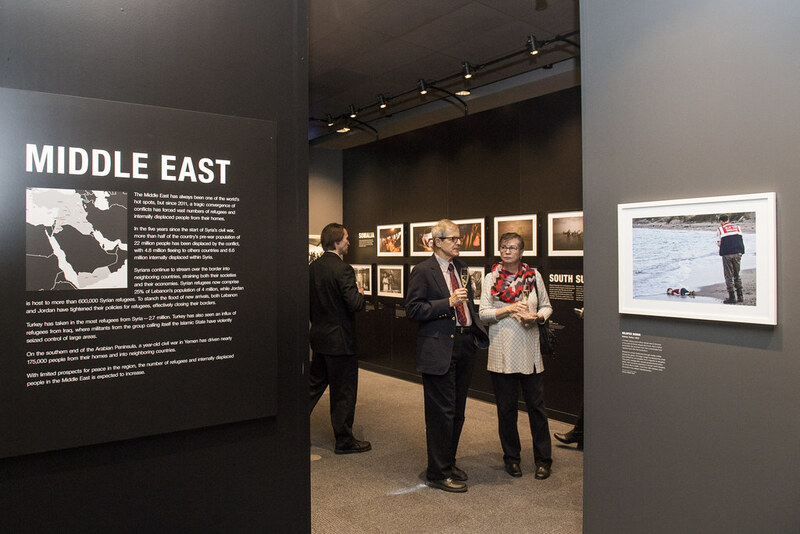 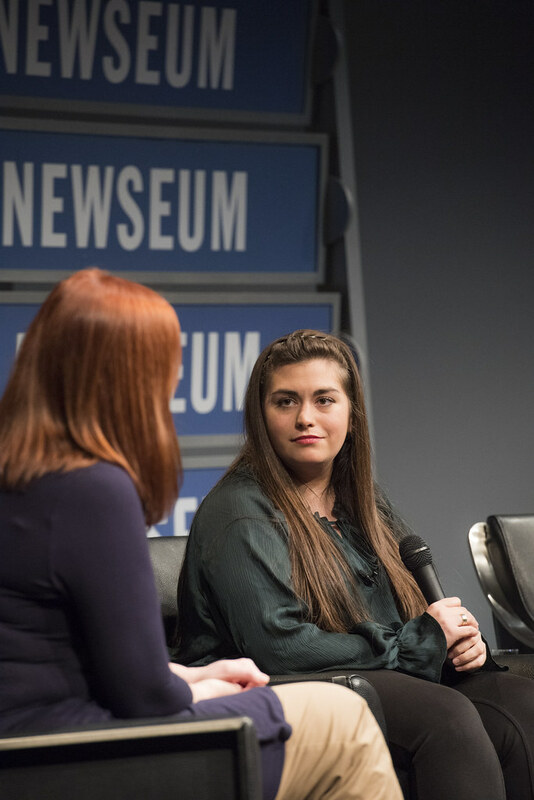 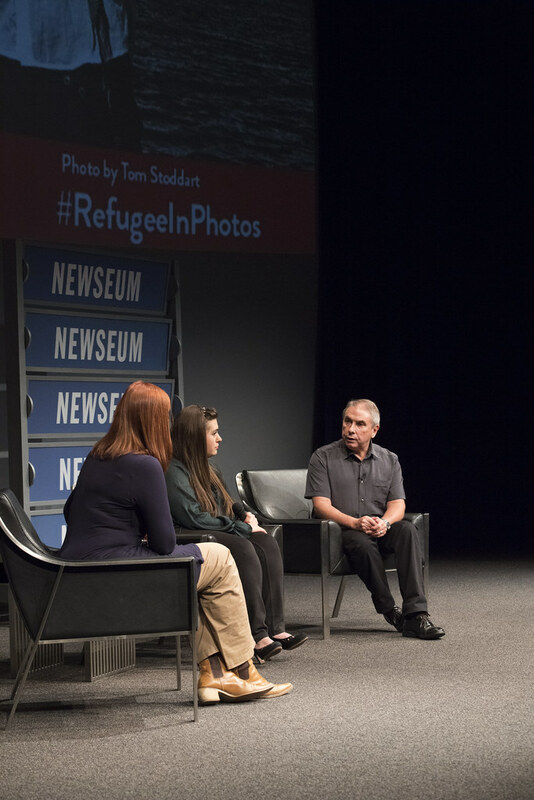 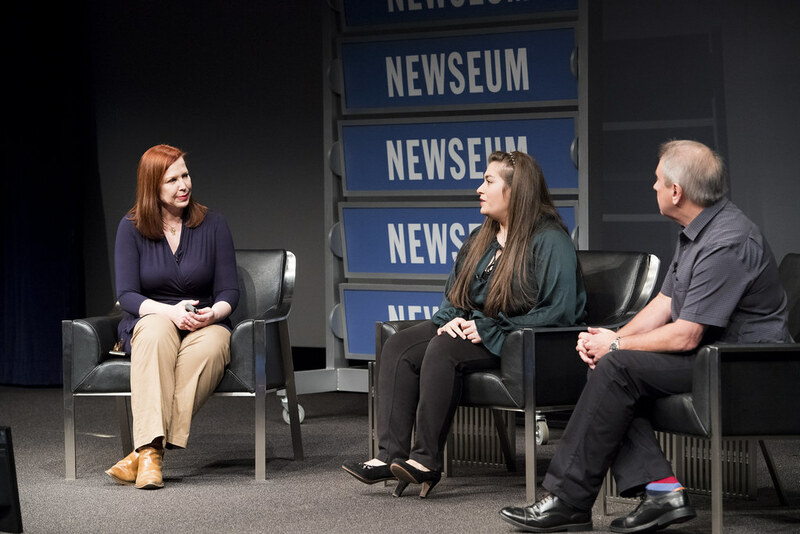 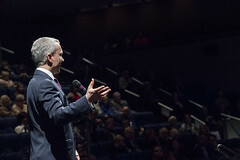 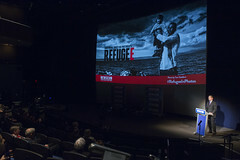 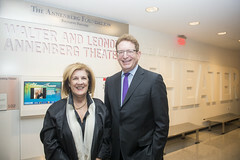 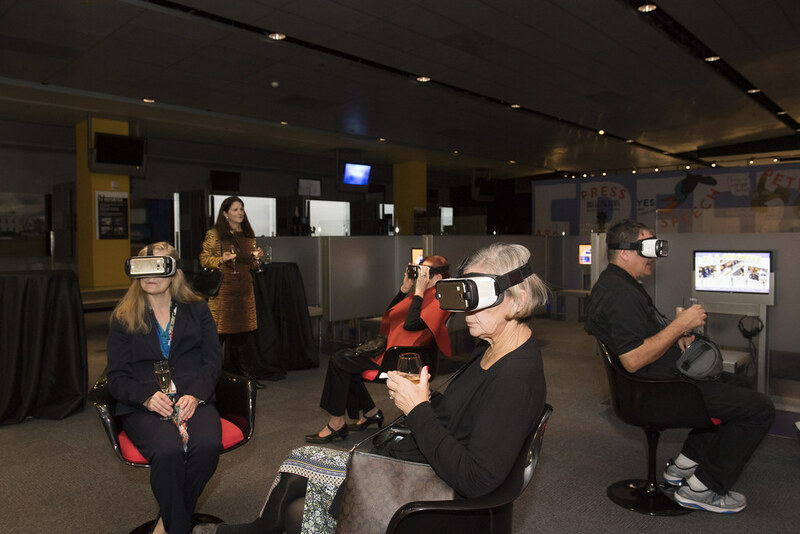 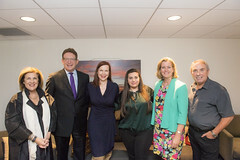 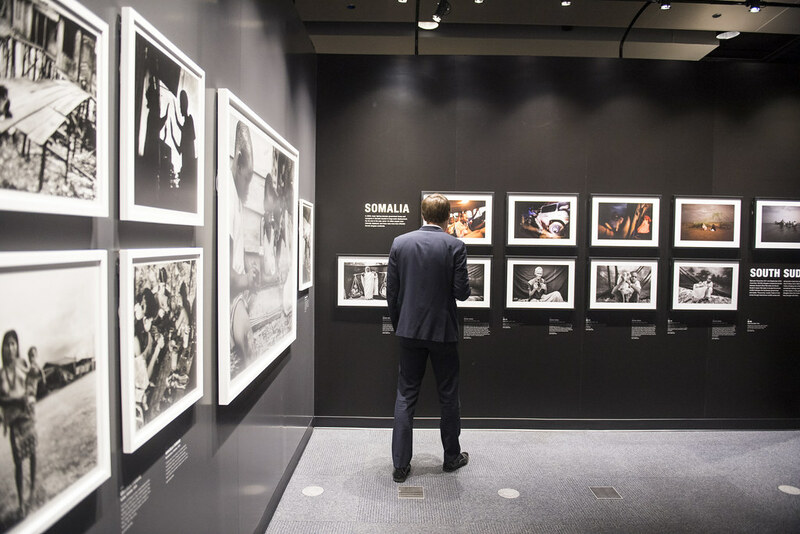 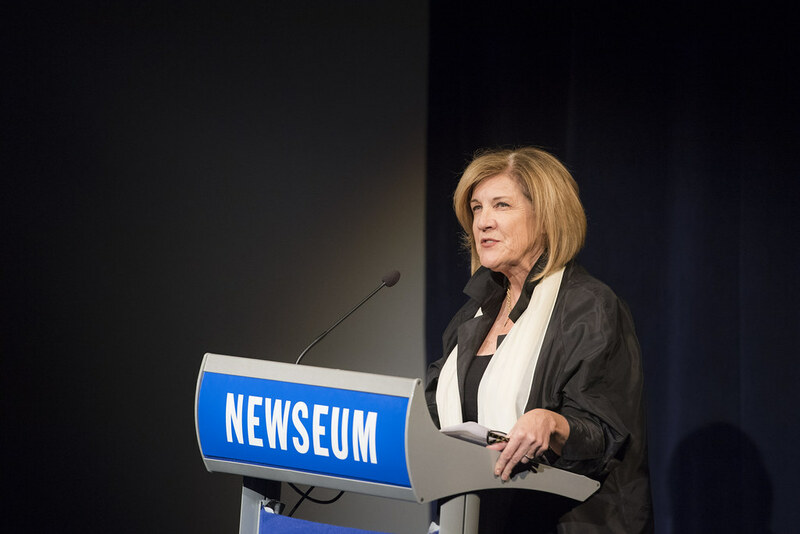 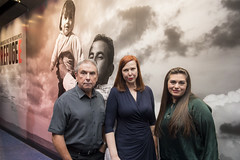 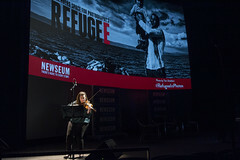 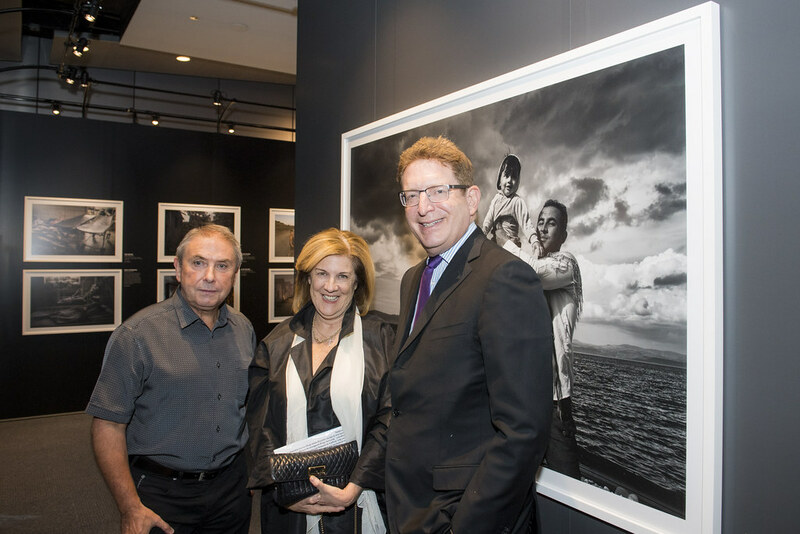 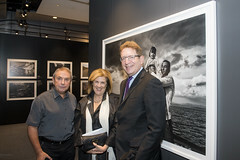 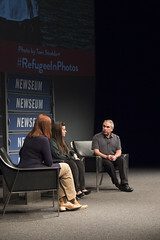 The evening before, the Newseum held a special event for members that offered a firsthand look at the refugee crisis through the eyes of both a refugee and a photographer. 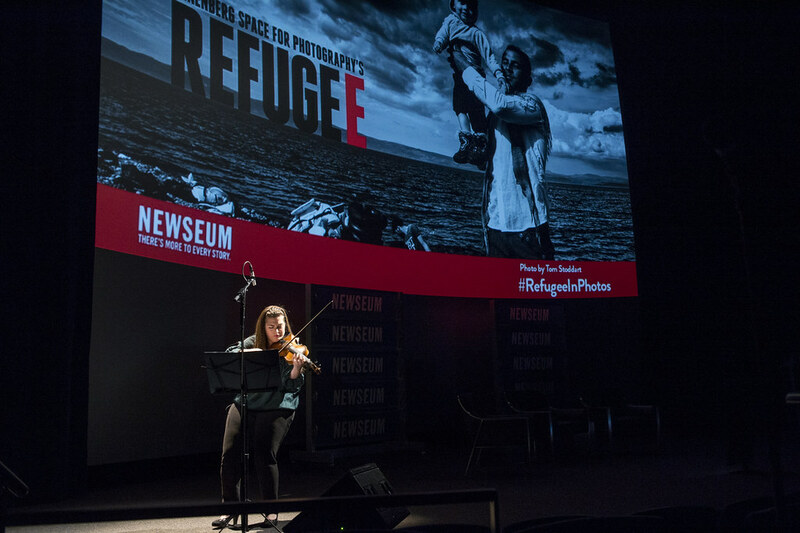 In a program moderated by Kimberly Dozier, a journalist who has covered the refugee crisis, photographer Tom Stoddart and Mariela Shaker, a violin virtuoso who fled Syria in 2013 and whose family remains in Aleppo, shared their experiences. Today, there are over 65 million refugees worldwide, and “REFUGEE” helps bring a human face to that statistic. 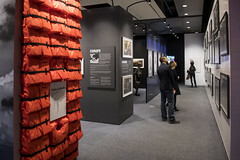 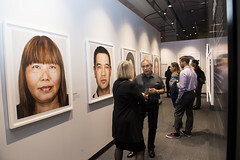 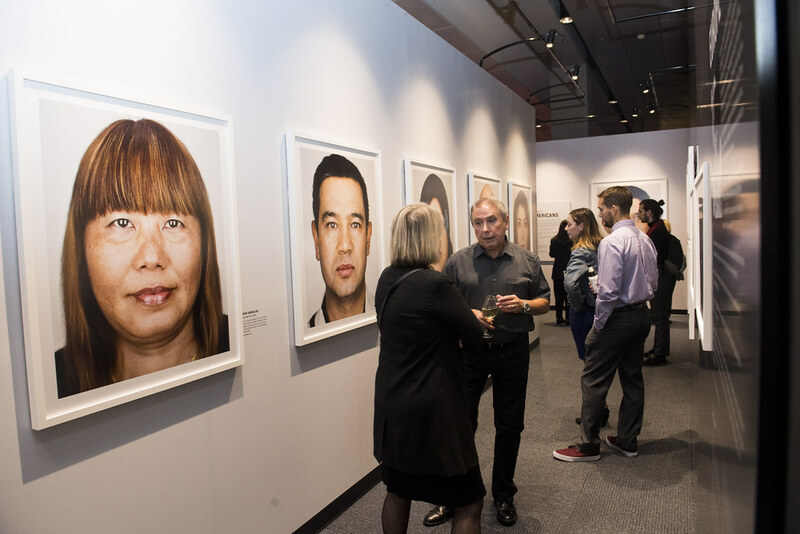 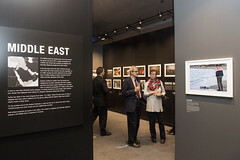 In images created solely for the exhibit by five internationally acclaimed photographers — Lynsey Addario, Omar Victor Diop, Graciela Iturbide, Martin Schoeller and Tom Stoddart —the exhibit depicts refugee populations across five continents, and includes stunning portraits of refugees recently settled in the United States. 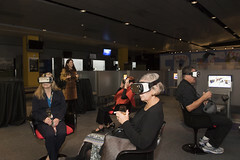 The exhibit also features an original documentary, narrated by Cate Blanchett, ambassador for the United Nations High Commissioner for Refugees, and a virtual reality experience that allows visitors to experience what life is like for internally displaced youth in Soacha, Colombia. 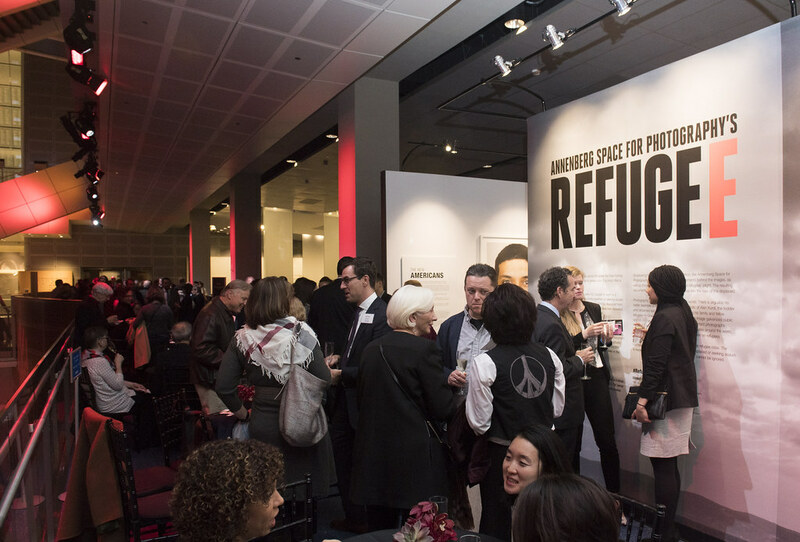 “Annenberg Space for Photography’s REFUGEE” will be on display through March 12, 2017. 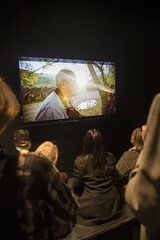 This entry was posted in News and tagged exhibits, video by Heather Bien. Bookmark the permalink.